“The days are long, but the years are short.” This is the quote that gets me through a lot of those long days. In my short four years of motherhood, I’ve already seen the truth of it. On one hand, you are just trying to get through each day intact and look longingly towards the time when your kids don’t depend on you for every. single. thing. On the other hand, all of a sudden I see kindergarten in my scope… and it scares me. My little baby– my firstborn– the one who has been by my side almost 24/7 for the past four years– will soon be away from me for 8 hours a day. I should be making memories! I should be relishing this time! 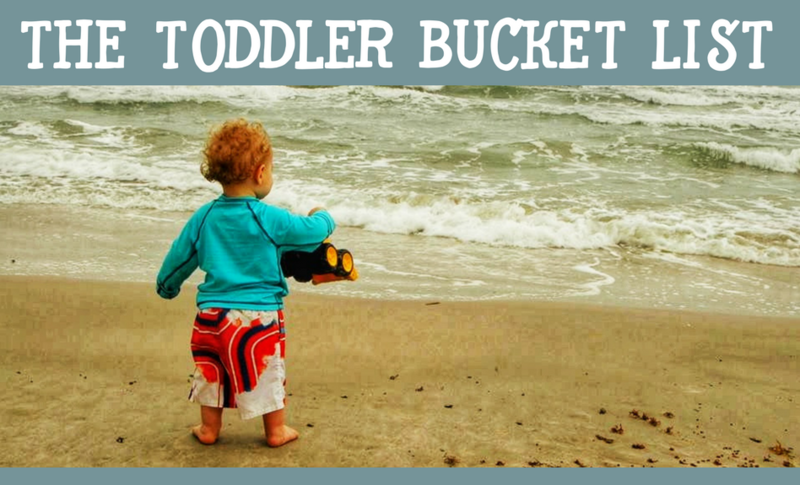 It’s time for the toddler bucket list. If that first paragraph gave you a mom-sized guilt trip, I apologize. The last thing I want to do is add to your already encumbered to-do list. I’ll be the first to own up to days of too much TV, “whatever Wednesdays,” and pushing my kids aside to get some cleaning done or do something for myself. It’s okay. Every day can’t be magical. Every day can’t include an awesome outing. There are dishes to wash, bills to pay, and sometimes you haven’t had a shower in so long you don’t dare be seen in public. I get it. So, shut out that mom guilt. If you need a quiet (well, relatively quiet) day at home, take it. But wouldn’t it be great to have a list of ideas ready and waiting for the days that you have the bandwidth to get out of the house? How about some ideas that you can do AT HOME and have fun on a rainy day? 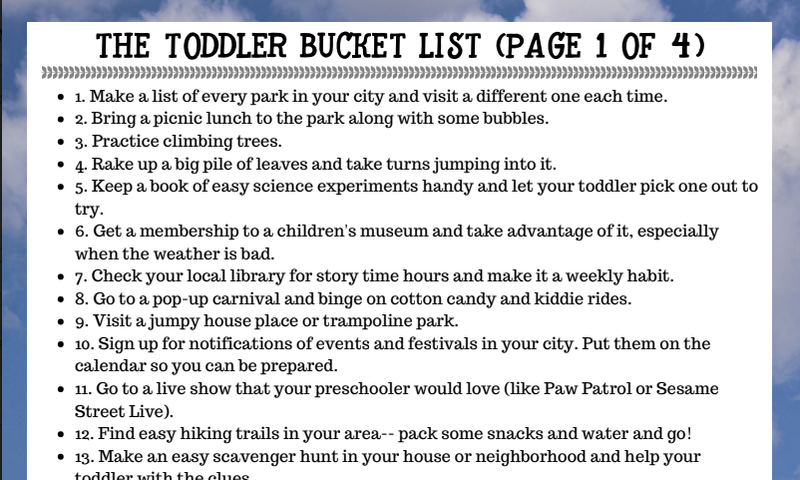 That’s what the toddler bucket list is for. In our family, my husband and I switch off our work schedules so that we don’t have to incorporate routine childcare into our week. One of us is always home with the kids. That’s great for them… hard on us. Many days we feel that we are single-parenting it. I know that many SAHMs feel the same type of isolation. When we do have a day or afternoon off together, it’s unplanned. Tired as we are each day, unplanned days don’t always go so well. They turn into a “what do you want to do?” “I don’t know– do you have any ideas?” Sound familiar? You end up doing nothing. Having a family bucket list can help with that, too. It’s a ready-made wealth of places to go and activities to try. Customize it with your own local places, and you’ll never be caught without a plan– even a spontaneous plan. 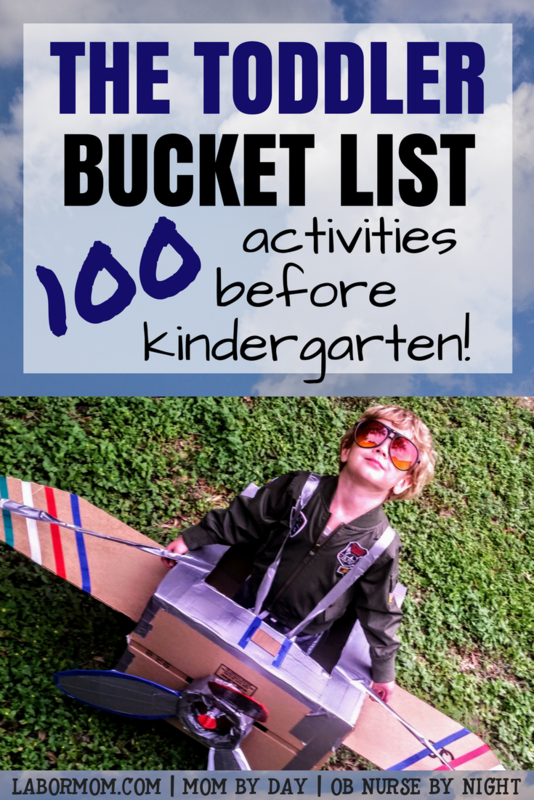 Now, just because you have kids in school doesn’t mean that this list isn’t for you. I think that having a list of activities is a great idea for any family. The preschool years, though, are a special time. You can actually go places when everyone else is in school. You can take advantage of lower prices and less traffic on weekdays. Once your kids are in school, you’ll be relegated to weekends and school holidays to try to cram everything in. Make a list of every park in your city and visit a different one each time. Bring a picnic lunch to the park along with some bubbles. Rake up a big pile of leaves and take turns jumping into it. Keep a book of easy science experiments handy and let your toddler pick one out to try. We love this one at our house. Get a membership to a children’s museum and take advantage of it, especially when the weather is bad. Check your local library for story time hours and make it a weekly habit. Go to a pop-up carnival and binge on cotton candy and kiddie rides. Visit a jumpy house place or trampoline park. Sign up for notifications of events and festivals in your city. Put them on the calendar so you can be prepared. Go to a live show that your preschooler would love (like Paw Patrol or Sesame Street Live). Find easy hiking trails in your area– pack some snacks and water and go! Make an easy scavenger hunt in your house or neighborhood and help your toddler with the clues. Tape on the floor + a balloon = an easy indoor volleyball game. Have a pajama day and eat breakfast for dinner. Bake a bunch of cookies and deliver some to your neighbors. Take some sidewalk chalk out to the driveway and fill it with pictures and hopscotch. Have a camping trip in the backyard, complete with tent and firepit. Take it on the road! Go camping mid-week (within an hour’s drive of home if the outing goes south). Fly as much as you can before your kids turn two (to take advantage of the free airfare for them). Go to a county fair and visit all of the animals. Go apple-picking in the fall and watch how cider is made. Pick your own strawberries in the spring (at least enough to make shortcake!). Take your yearly Santa pictures in the morning, on a weekday, to get your preschooler’s best mood and the shortest line. Get dirty! Take advantage of a warm, rainy day and stomp in some muddy puddles. Eat outside every chance you get. The food tastes better, and they might even eat their veggies. Bring the bikes, trikes, scooters, etc. to an empty basketball court and let them ride, ride, ride! Windy day? Grab a kite and go fly it! Swing by a Krispy Kreme when it’s “HOT NOW” and feast on milk and free doughnuts. Pick up some party streamers from the dollar store and create a toddler-friendly maze or obstacle course in your backyard. Have an old phone? Delete everything but the camera and let them document their day. Toddler videos are the best. Visit a construction vehicle sales showroom and let them explore the big machines up close. Fill buckets with water and let them “paint” the house. Save your empty toilet paper and paper towel rolls and build a tower of tubes for marbles or ping pong balls. Invite the neighbor kids over for a toddler Olympic Games day. Find the perfect grassy hill to roll down. Play hide and seek with flashlights in the house. Travel with them to play in the snow (if you live in a warm climate) or to the beach (if you are landlocked). Let them visit where you work and meet some of your coworkers. Make a Monday better by going on a lunch date with your preschooler. Take advantage of an empty movie theater on a weekday matinee and treat your preschooler to a new animated movie. Let them stay up past their bedtime and go stargazing. Write letters to friends and grandparents and deliver them to the post office. Ask if you can see the big mail bins. Call your local firestation for a tour of the station and the firetrucks. Go to the city and ride the bus everywhere. Take a walk with some gloves and trashbags and pick up all of the litter you can find. Make two BIG bowls of Jello and have a food fight in the backyard. Let them explore your closet and try clothes on for a fashion show. Even if it takes three times as long, try skipping, hopping, or walking backwards on your walk to the park. Take a leisuresly stroll through Home Depot or another huge hardware store and let them explore to their heart’s content. Visit the zoo. Consider a membership if it’s affordable and close. Rainy day? Build a massive blanket fort and picnic and/or nap inside it. Go on a train ride to nowhere! Have an old pack n’ play? Fill it with balls for an epic ball pit. Visit a splash pad and bring washed, empty plastic containers (yogurt, sour cream, etc.). Fun water toys, and if they get lost or cracked, who cares? Visit a farm and ask if you can help feed the animals. Plant a garden! Even a small container garden on the deck is fun. Visit an indoor gym for fun on the mats, bars, and balance beams. Consider enrolling in a class. Go bug hunting and watch an anthill. Wash the car with buckets of soapy water and soft sponges. 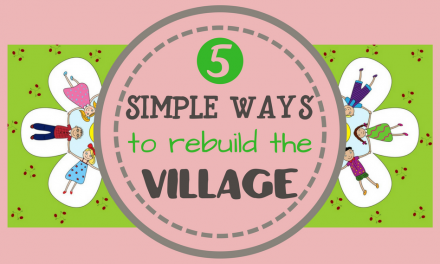 Build a bird feeder and hang it where you can watch from the window. Set up an outdoor bowling alley with plastic bottles and a small ball. Play “follow the leader” when going through a store or walking to the park. Spend a few hours exploring IKEA. Take a day trip to nearby towns to explore new parks and hiking trails. Visit a large sporting goods store like Cabela’s to see the fish and the animal displays. Make food or crafts based on their favorite books. Check your library and community theater for kid-friendly plays and puppet shows. Need to run some errands? Make the pet store one of them and let your toddler explore. Visit a farmer’s market and sample the goods! Find a free outdoor concert and have a dance-off. Make your own slip n’ slide with a hill, a tarp, a hose, and lots of enviro-friendly dish soap! Park near an airport and watch the planes take off and land. Park near a large construction site and watch the diggers at work. Does your county or city have a helicopter rescue service? Call ahead and ask if you can visit the helicopters in the hanger! Explore the Lego store and the kids’ areas at your local mall. Take advantage of mom group MeetUps and go on some outings. Bonus: you might make some friends with similar interests! Hike It Baby has groups all over the country. Find new kid-friendly trails and new friends to hike them with. Set up a small tent in the yard to use as a sandbox. Shady while playing, and you can zip it up at night to keep the stray cats out. Do your kids love to help you clean, but you worry about the chemicals? Norwex is the answer. Check out their kid-sized cleaners that use only water and microfiber to clean! Create activity boxes filled with games, puzzles, books, and deliver them to a local children’s hospital. Check your area for factories that offer tours– preferably something fun for a preschooler like ice cream. Save a large cardboard box for a rainy day. Sit them inside with markers, crayons, and stickers to decorate it to their heart’s content. Let your preschooler choose YOUR outfit for a week and photo-document the reults. Set up a small clothesline outside and teach them how to hang small laundry items. Buy some duck food (please don’t use bread!) and find a good place to feed the ducks. Let them practice a “sleepover” with a friend while their parents stay up late with you for a dinner party or game night. Visit a model railroad museum. Build a fleet of paper airplanes and find a wide open space for plane races. Have a silly day where everything is silly– clothes, speech, food, games. See how many times you can get your toddler to collapse in giggles. Drive around with your favorite tunes blaring in the car and sing the lyrics at the tops of your lungs. Have a “campout” in the family room with sleeping bags, marshmallows, and campfire stories. Let them fall asleep watching movies. Build a gingerbread house together for Christmas and let them decorate and eat it as they choose. Print out pictures of them from babyhood to the present and let them help you organize them into a photo album. I know this is a lot! To make it easily accessible for you, I put all of these ideas in printable form with checkboxes to show what you’ve accomplished and spaces to add your own ideas. I love creating resources for you, but it’s work! 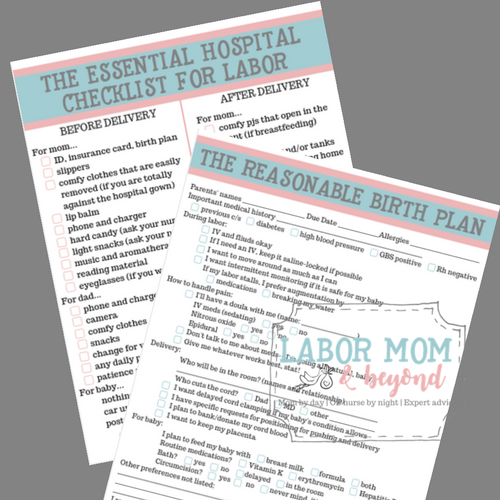 I only ask that you “pay” for this free printable by liking my Facebook page so that I can spread the word and help others in their parenting journeys, too. If for some reason this download doesn’t work, just shoot me an email at grace@labormom.com and I’ll get it right to you. If this list has benefited you in any way, please consider passing it on by pinning this page or sharing it on Facebook. I so appreciate your support! Squeeze your littles, mamas. Run, play, frolic. They are only little once. 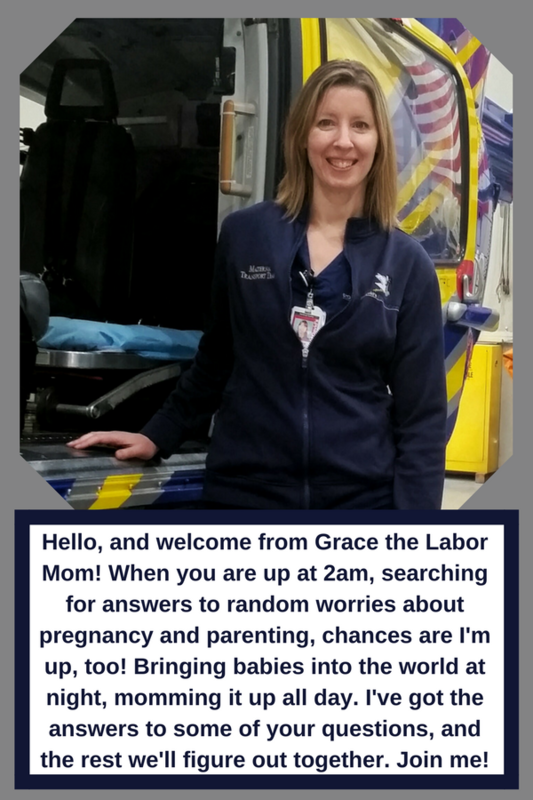 Welcome to the Mom Journey! Please check your email to verify your address. PreviousFetal Doppler Pros and Cons: Should You Use One at Home?